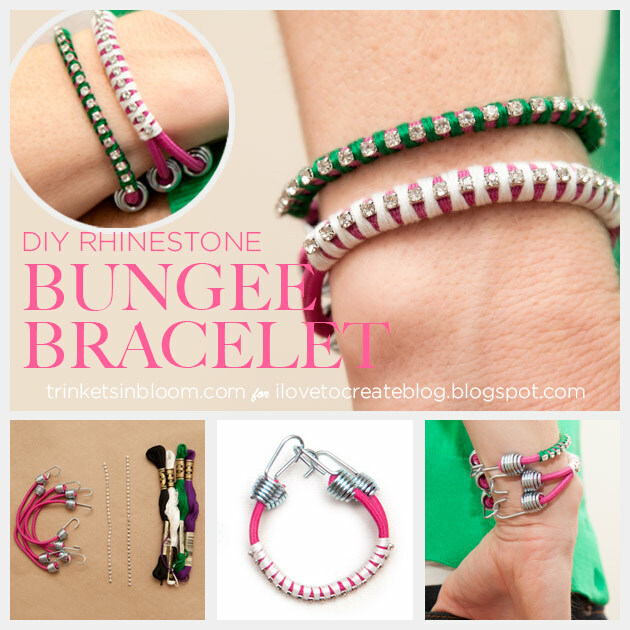 Create a fun and sparkly Rhinestone Bungee Bracelet DIY with this simple tutorial. 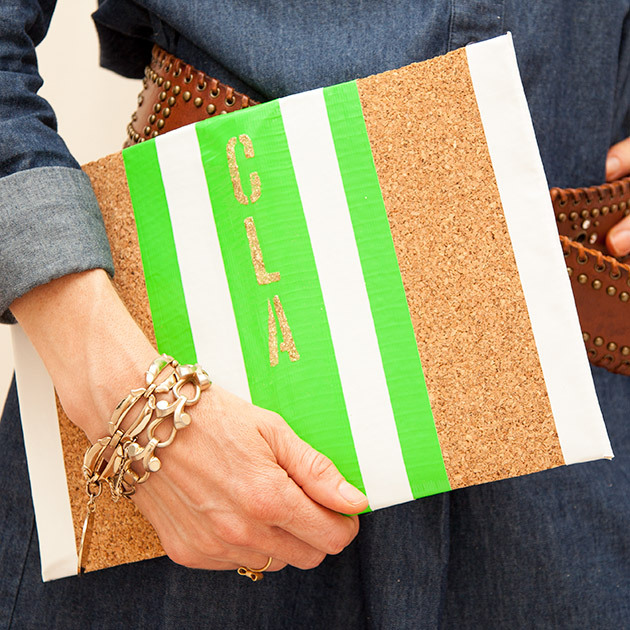 You’d never expect bungee cords to be so fashionable! In my latest post for i Love To Create, I’ve used some of their bungee cords from Tulip to create simple sparkly bracelets. They’re perfect for stacking with other bracelets or giving as gifts! 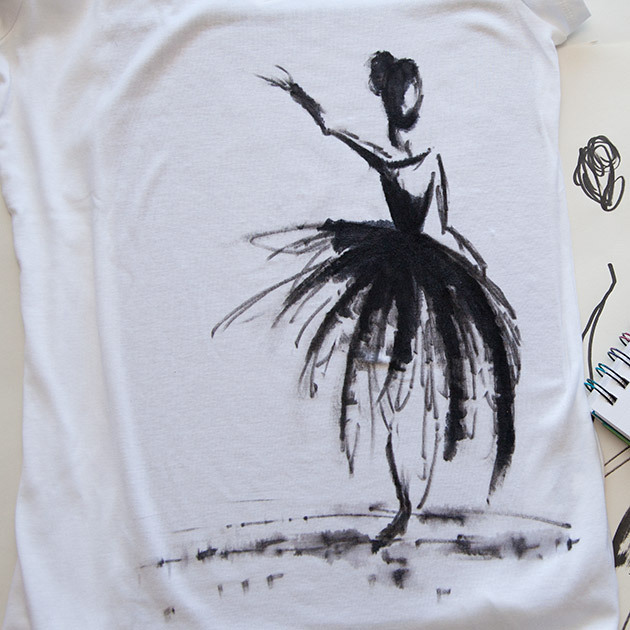 Check out the full DIY tutorial to make your own!